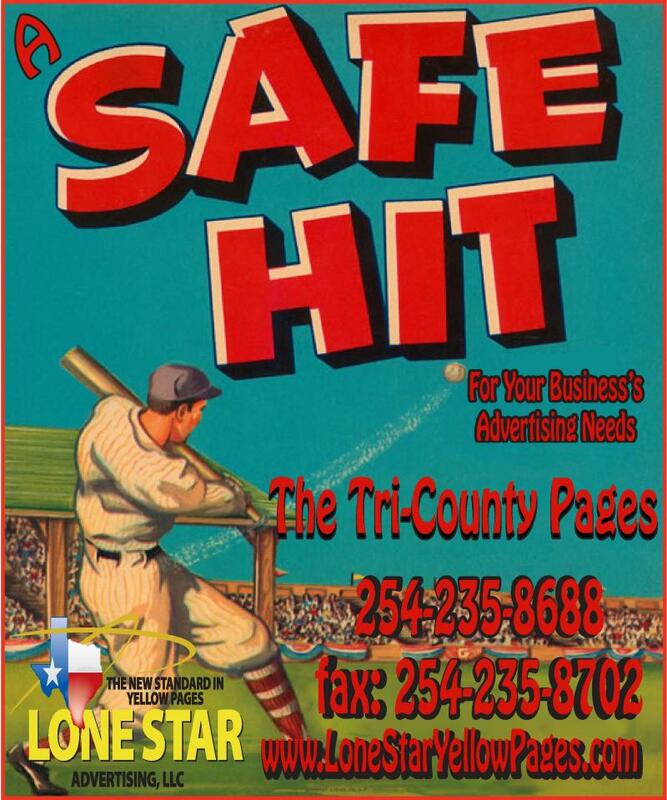 The Waco Pages - We Want to Get It right! We Strive to get every listing correct. If we have made a mistake with your listing, please let us know. We want to get it right! We will never divulge your e-mail address to any outside companies! * Please type incorrect information, then type correct information. In which directory is your information incorrect? 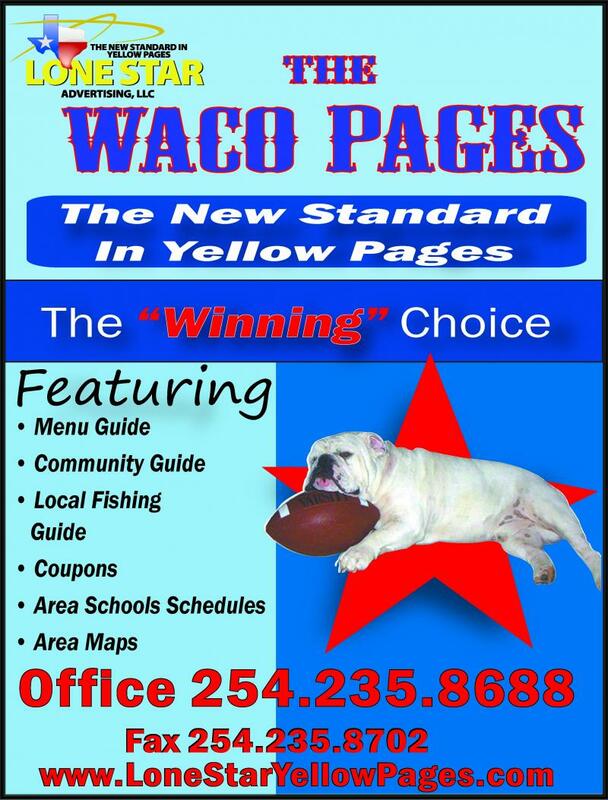 The Waco Pages or The Tri-County Pages?